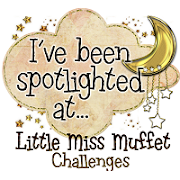 The fortnightly challenge over at Fairy Fun Fridays this time is Use a Star. I used the digital image Victorian Ornament 2 part of the Tree Fairy Set from Prairie Fairy Designs. There are always prizes to win for people that enter the challenge, so don't miss out on your opportunity to enter. The Fairy Queen has been very busy and has developed another new line of images for Christmas. Hi Kelly.....love your vintage take of our queen's ornament....have a nice weekend! 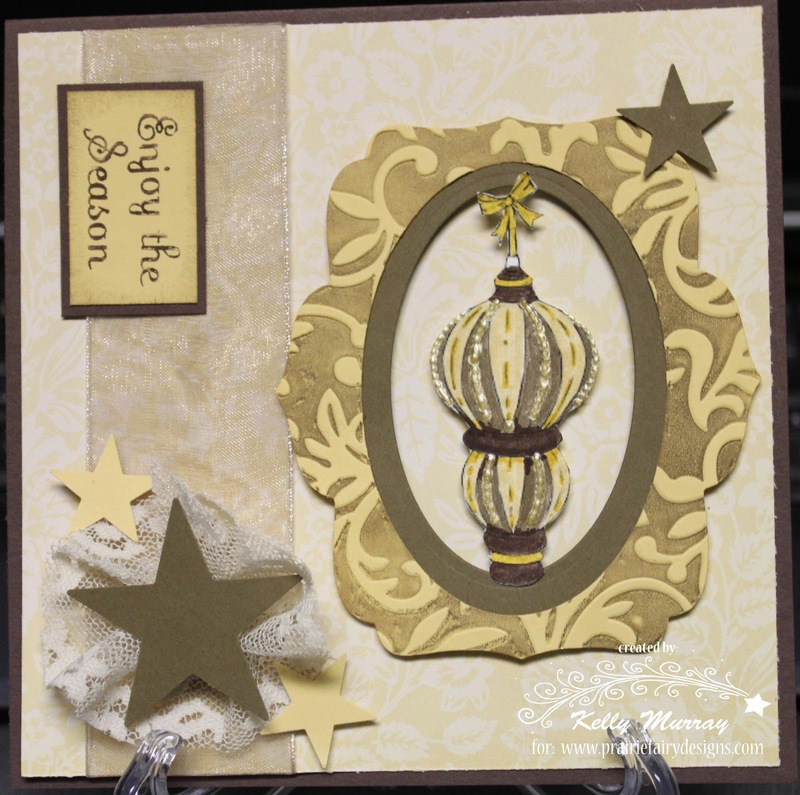 Hi Kelly, what a beautiful card, love the design and the vintage feel. 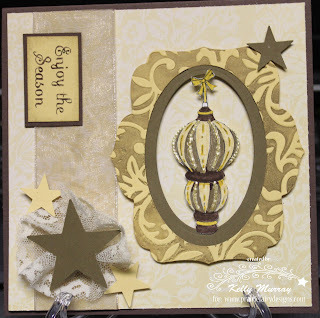 Fab card, with the use a star theme this week! Lovely monochromatic colours together - sweet vintage touch! A very vintage creation, Kelly. Elegant for sure. 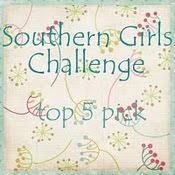 Way to go with all the challenges! Beautiful card. Thanks for joining us at MTTC this week. Great work on this, love the beautiful peaceful colors. Thanks for playing at STAMPIT CRAZY this week!! Gorgeous card! Thanks for sharing it with us at Stamps R Us!